The low-cost airline Vietjet is offering 500,000 promotional tickets, starting at VND5, 000 on international routes from February 14-16. The special price will be applied for flights from Vietnam to Seoul and Busan of Korea; Hong Kong, Taiwan’s Kaohsiung/Taipei/Taoyuan/Taichung (China); Singapore, Bangkok of Thailand; Kuala Lumpur of Malaysia; Yangon of Myanmar; Siem Reap of Cambodia, departing from March 1-December 31. 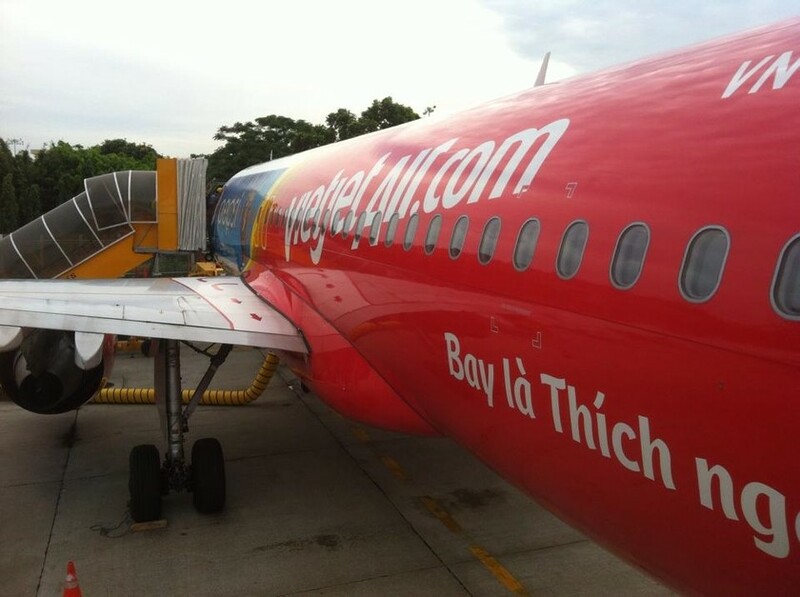 Passengers can buy cheap tickets at the website: www.vietjetair.com , https://m.vietjetair.com or atwww.facebook.com/vietjetvietnam . Payment can be easily made with debit and credit cards of Visa, MasterCard, JCB, KCP, and American Express and ATM cards issued by 29 Vietnam’s banks that have been registered with internet banking.